Our solutions - We designs the best value chain for your business. Trading, Sourcing, Marketing and MORE. 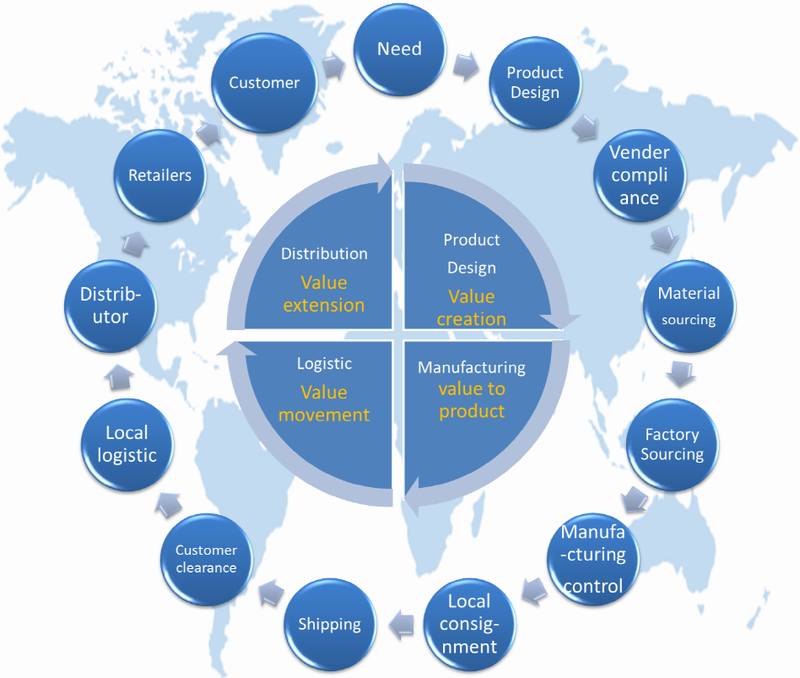 TiUM International designs the best value chain for your business.